For parents, children don’t even need to know the games are designed to help with dyslexia, and for friends and family the games play like any other. 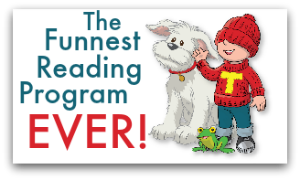 Our dyslexia games have been tested by qualified specialists and are perfectly suited for dyslexia therapy. Studies from the Dyslexia Association and the National Institute of Human Development have shown that a multi-sensory approach to learning is best suited to overcoming the problems dyslexia causes. Games are great because they’re typically the opposite of how learning occurs in school. Most teaching involves stimulating the children visually or through hearing. Lectures and lessons where the teacher stands at the front of the class don’t allow much interaction, movement or any combination of the five senses. If the child’s auditory or visual memory is weak, then test scores and comprehension will be weak. Games and activities involve movement, visual learning, hand gestures, speaking, solving problems, writing, taking notes and repeating answers. Card games involve recognizing letters, making sounds, and spelling all without the pressures of learning. 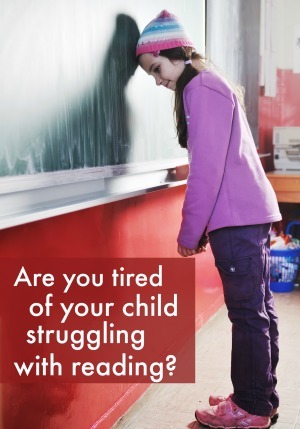 Without having the burden of “dyslexia” on their minds, children are able to process information faster and for longer periods. When you play the games, teach the child to work through the problems. Teach them to read the problems to themselves quietly while it’s someone else’s turn. This will have them reading, using visual memory and respecting the play of others. Show the child how jotting down key facts or notes also help in solving problems. 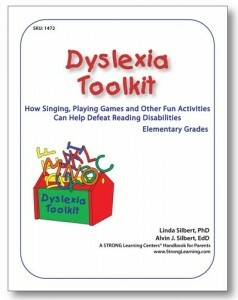 Grab a copy of our Dyslexia Toolkit which includes great games for children with dyslexia we use with our students. It’s FREE! And if you have any questions about them, just call us! 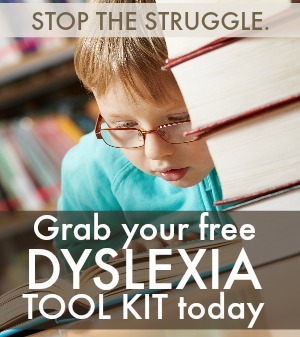 Request for Dyslexia Toolkit please. Follow the link and it’ll be sent automatically. I’m supposed to read a book regarding early childhood education for a class. I would like to read a summary about it before I read the book. could you help me out? a book that is EASY TO UNDERSTAND please?. Instead of reading another book, read the introduction and last chapter of the book you’ve been assigned. Then read the last paragraph of each chapter. This will provide a summary of the book you need to read. 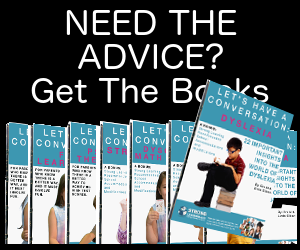 Thanks for your interest in the Dyslexia Toolkit. How do we get the tool kit? I would like to find out more about this toolkit, please. I promised my sister’s daughter that I will help her to read this year, so that by the end of the year, she would be able to read with her mother by the seaside. The problem is as follows, she is 21, a special child and is also dislexic. Any kind of help will help.